Richard Sexton, Director at e.surv, had this to say: “There are many predictions for the housing and mortgage markets in 2019, ranging from the bullish to the more cautious. But the data for January shows that the market has started the year in reasonable health, with approvals rising compared to December 2018. The figures also revealed that here was a swing in the market from large deposit borrowers to those with smaller deposits during January. The proportion of loans approved for borrowers with a large deposit or amount of equity fell from 30.1% last month to 28.1%. This shift helped small deposit borrowers take a much larger share of the market at the start of 2019. Small deposit borrowers represented 27.1% of the overall mortgage market in January, higher than the 25.2% recorded a month ago. Richard Sexton, Director at e.surv, comments: “First-time buyers are becoming the new battleground for mortgage lenders. Rates are being cut and, perhaps more importantly, lenders are receptive to applicants that previously may have found accessing finance challenging. 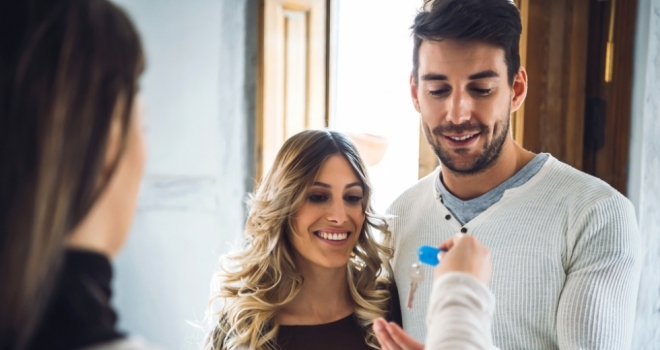 Almost 18,000 small deposit buyers achieved their mortgage dream this month, a stellar result. Data from the first month of 2019 suggests that the trends we saw develop throughout 2018 could remain in place again this year.